Missed the Reuthers Road Show in 2015? In January 2016 there are two more fairs in Dresden and Friedrichshafen! 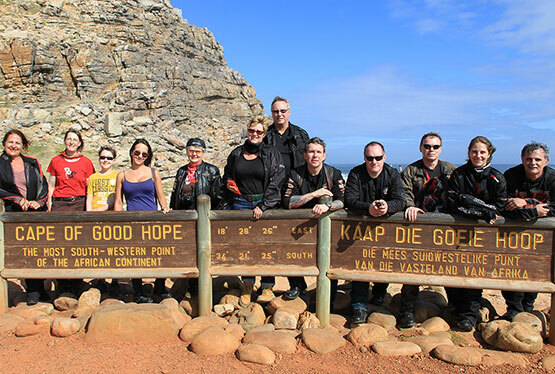 In mid-November 2015, Hermann Reuther's Narrative Journey with the title “Around the World on a Harley” started. In numerous German cities and on some fairs he lured the audience into the Reuthers World Of Enjoyment which attracts with fantastic motorcycle tours. "The response was great and a simple presentation quickly became a two-hour show,” Hermann Reuther enthusiastically states. If you missed this unique event in Süßen, Magdeburg, Schwerin, Nuremberg, Hamburg, Hannover, Würzburg, Emsbüren and Schwarzach, you now have exactly twice the chance to be taken on the virtual motorcycle trip. When and where? 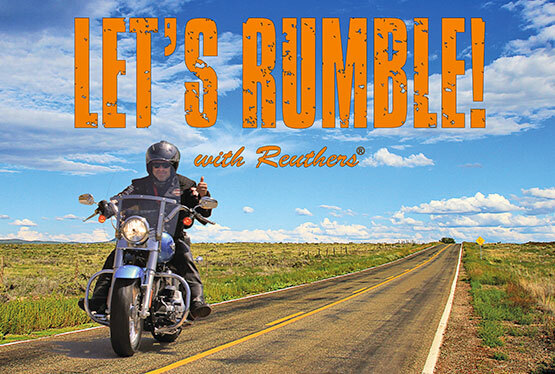 The Reuthers Motorcycle Tours booth will be occupied from 11am to 6pm on Friday as well as from 10am to 6pm on Saturday and Sunday. 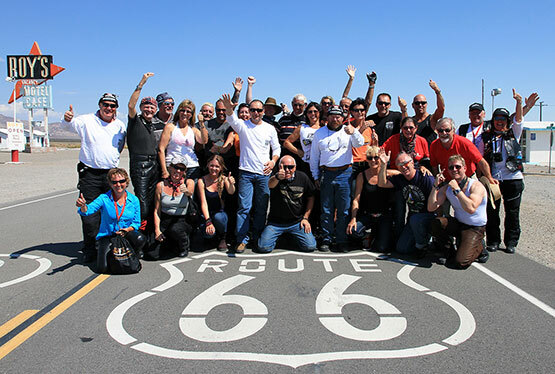 In addition, Hermann Reuther will present on Sunday, January 17 at 12:30pm his show "Around the World on a Harley" in the travel cinema and places the focus on the Route 66, which is the main point on two Reuthers Tours. 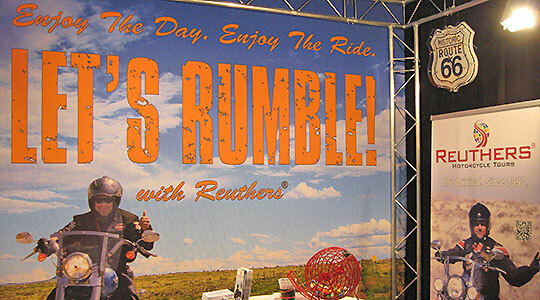 The Reuthers Motorcycle Tours booth will be occupied from 11am to 7pm on Friday, from 10am to 6pm on Saturday and on Sunday from 10am to 5pm. 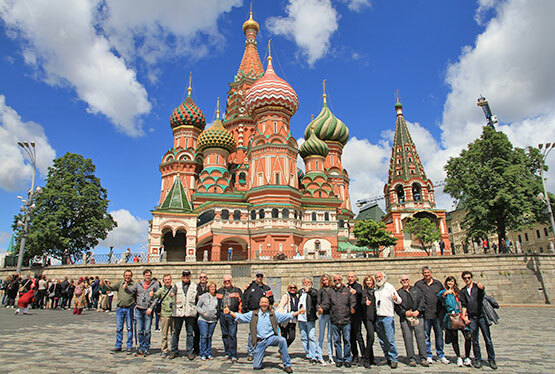 In addition, Hermann Reuther will present on all three fair days at 2pm his show "Around the World on a Harley" in the room Liechtenstein, specifying the substantive focus on Friday on the Europe tours, on Saturday on the Route 66 and on Sunday on Motorcycle Tours in New Zealand. For those that already know at which event they would like to listen to the Narrative Journey of Hermann Reuther, can sign up directly with the Reuthers Team - and will be rewarded with an appropriate surprise package. 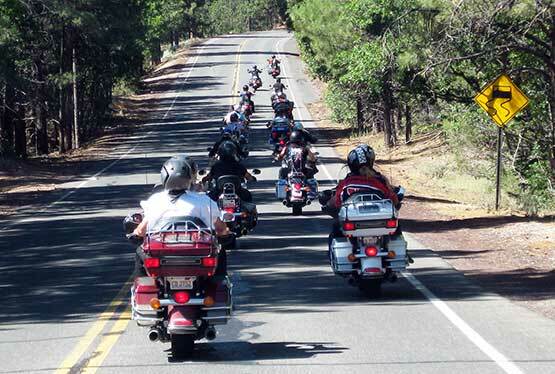 Also, there is in Dresden and Friedrichshafen the "Reuthers Biker Bingo", where travel vouchers with a value between 100 and 1,000 Euros can be won. Those who would like to invite the Reuthers Team to their event, can also do this online. The next Road Show is planned from November 7, 2016 to December 4, 2016.